This year’s Gen Con will be a big one! 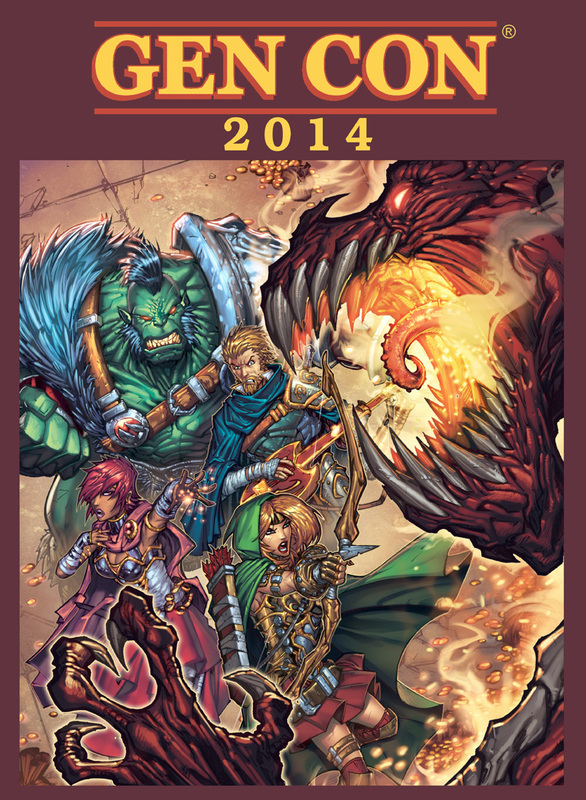 Kobold Press will be there promote Hoard of the Dragon Queen, the first adventure to work with the new D&D rules set. Wolfgang Baur and Steve Winter will both be there to sign books and talk Tyranny of Dragons at various panels. You can find the Kobolds at Booth 2537. Pelgrane Press will be in the same location as last year, Booth 101. We’ll be announcing this show’s new releases later, but 13th Age Roleplaying Game is definitely going to be a major presence — we have multiple organized play tracks scheduled in response to attendee demand, and four seminars including monster and adventure design workshops. If you’re going to be at Gen Con and would like to interview any of the designers, publishers, or illustrators at Pelgrane or Kobold who’ll be on site, drop us a line!